It is the responsibility of parents to keep their kids safe, but everyone knows that you cannot keep an eye on your children 24-7. Creating a safe environment for your kids to play, eat, and stay in is very important, and that can be a challenge (but not an impossibility) if you live in an area where asbestos was predominantly used for years. 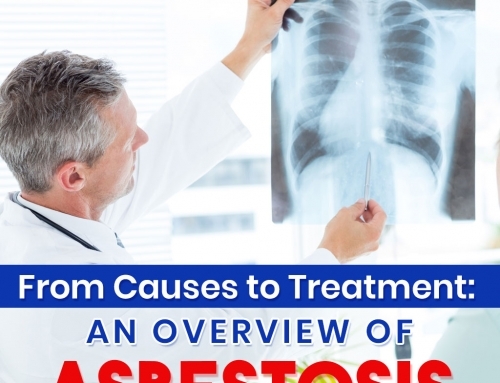 Here are some tips that can help you keep your kids safe from asbestos while letting them be free to run around and play. Although these are fairly common places, it is still safe to undergo professional inspection so that you can accurately identify which places in your home have asbestos. 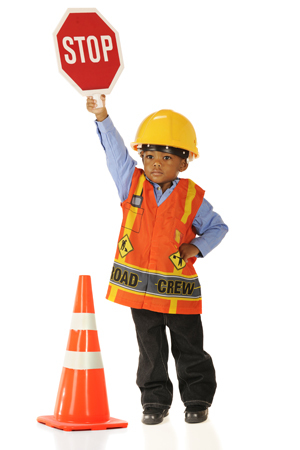 Once asbestos is identified, seal the area and let kids know that the place is off-limits. 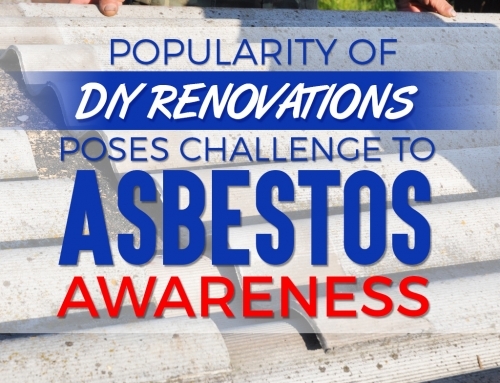 You also need to educate them about asbestos and why the place is sealed so that their natural curiosity won’t force them to go against your wishes and go inside a sealed room. Make sure that the seal is properly done and no peek holes are present so that kids won’t need to look through it and potentially inhale asbestos. The slightest disturbance can send asbestos fibers in the air, increasing your kids’ risk of asbestos exposure. Postpone any DIY activities in the house while waiting for the inspection to finish, and as long as proper asbestos removal is yet to be done by a professional. If you see a part of your home in sore need of repairs, make sure that you have a go signal from professional asbestos removalists first before performing any repairs yourself. Old schools are potential asbestos carriers, and it is important to know the when the school was built. If your kid’s school is indeed old, request for a list of areas that are identified with asbestos and ask about the school’s measure pertaining to A class asbestos removal in Melbourne. If the school refuses to provide concrete and honest answers, feel free to contact your local EPA office and ask for advice. 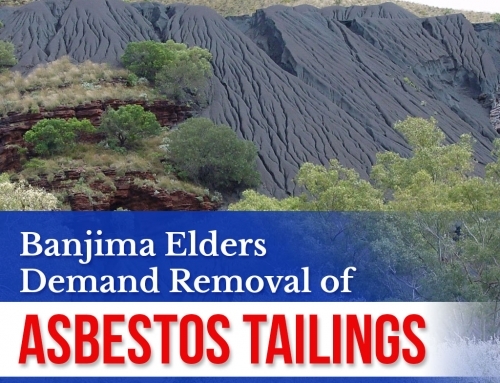 Children still have long years ahead of them, and to cut their productive years short due to asbestos exposure will be a painful experience for everyone in the family. 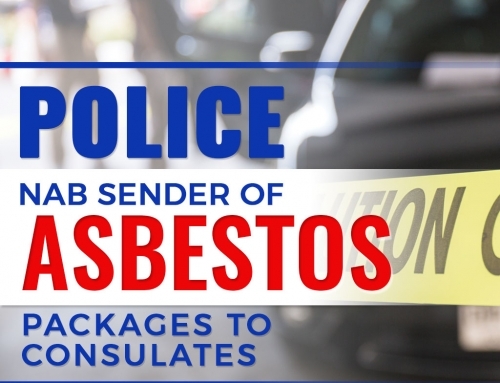 Make sure that your homes are safe from asbestos by calling in professional asbestos removalists who are trained, licensed, and fully equipped to handle asbestos disposal in Victoria. 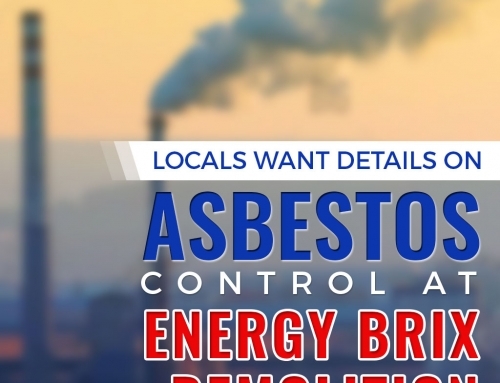 Once everything is removed, you know you will have a home that is safe against asbestos, and your kids will grow strong, healthy, and live longer.